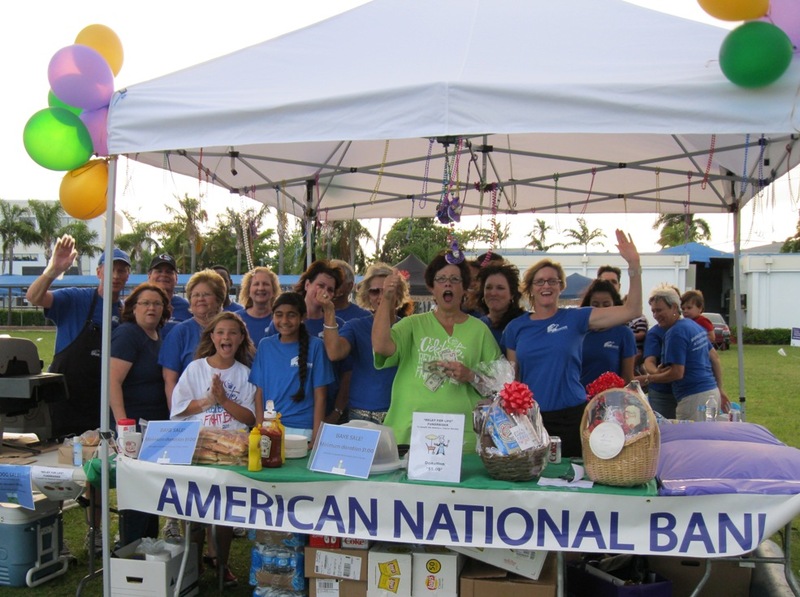 The American National Bank team participated in the American Cancer Society Relay for Life of Hope FL held June 3rd at Westminster Academy in Fort Lauderdale. 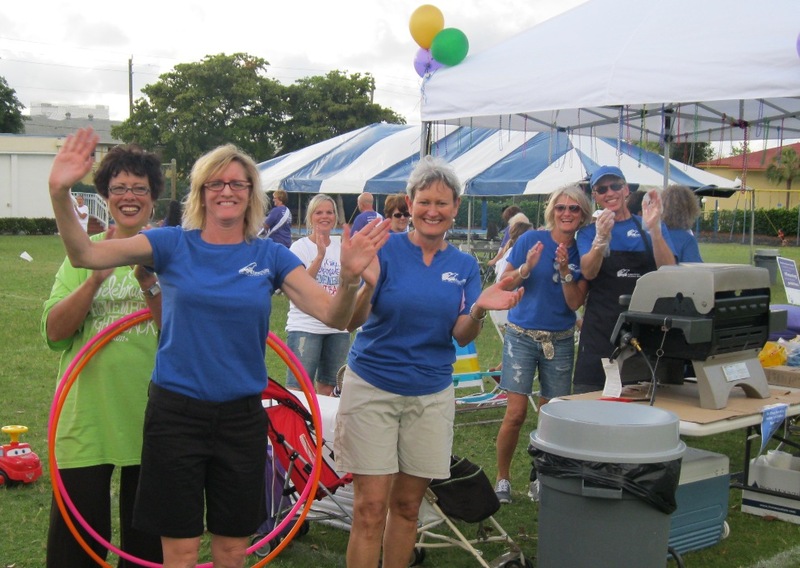 We are proud to announce we raised over $6,500 for the American Cancer Society and would like to thank our clients and team members who generously donated to the cause. 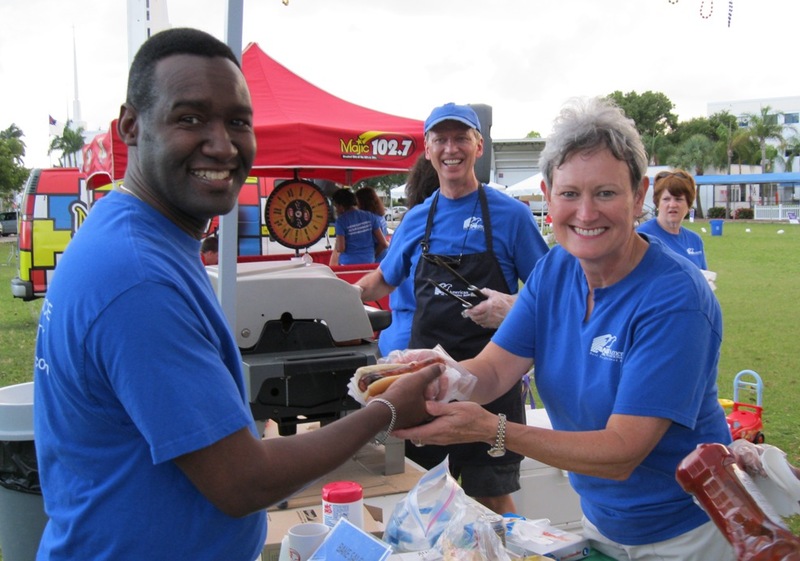 This entry was posted on Tuesday, June 7th, 2011 at 1:34 pm and is filed under Uncategorized. You can follow any responses to this entry through the RSS 2.0 feed. You can leave a response, or trackback from your own site.